Try our convenient e-Consent pre-employment screening tool. Our e-CONSENT is a convenient and fast way to have your Candidates submit their order details in our online order system.  This process can be used as an alternative to uploading your own release form and provide you with a paperless option to process an order. No more printing, scanning, e-mailing or uploading of the consent form. You just need to check the e-Consent box on the Online Order Form and your Candidate will receive an email requesting that they fill out the consent form. The e-CONSENT form is generated automatically and turned into a .pdf, based on the information and signatures added by the Candidate. The e-CONSENT requires a signature by a witness.